Great news for Hackers and Backtrack Linux fans! 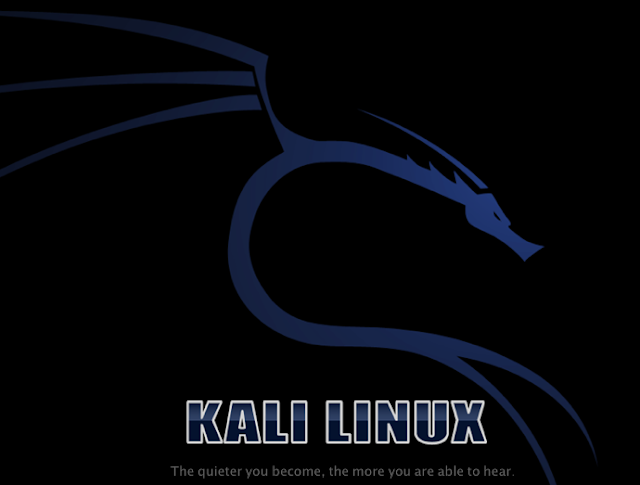 The most awaited penetration testing Linux distribution has been released called 'Kali Linux' or 'Backrack 6', from the creators of BackTrack itself. From last 7 years we have seen five awesome versions of Backtrack Linux. But this time to achieve some higher goals, team decided to leave the 4 years old development architecture and 'Kali Linux' born today. Kali Linux is based upon Debian Linux, instead of Ubuntu and new streamlined repositories synchronize with the Debian repositories 4 times a day, constantly providing users with the latest package updates and security fixes available. The Kali Linux ARM Architecture images work like charm on Samsung ARM Chromebook, Raspberry Pi, ODROID U2 / X2 and SainSmart SS808. With more than 300 penetration testing tools, completely free, Open source, Vast wireless device support, GPG signed packages and repos, Multi-language, Completely customizable make this distribution one of the best available masterpiece of hacking community. 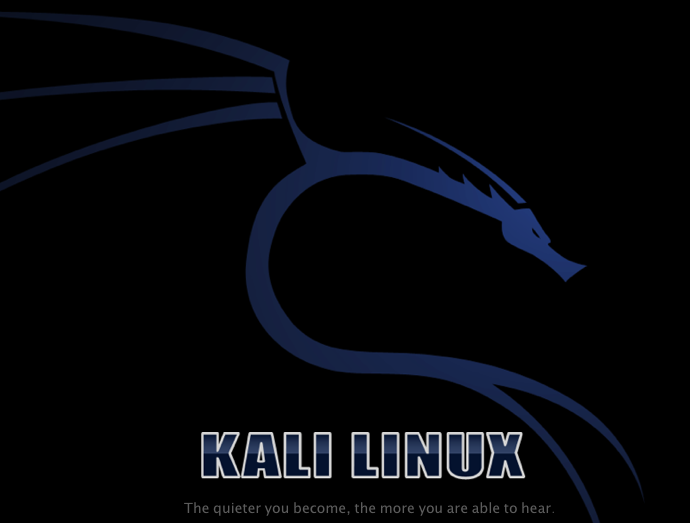 Once again, default root password is same “toor“, you can download Kali Linux here.